The first time I went to Broadway a few years back, I saw this lonely tower perched on what seemed to be a quite high hill and wanted to see it from nearer. 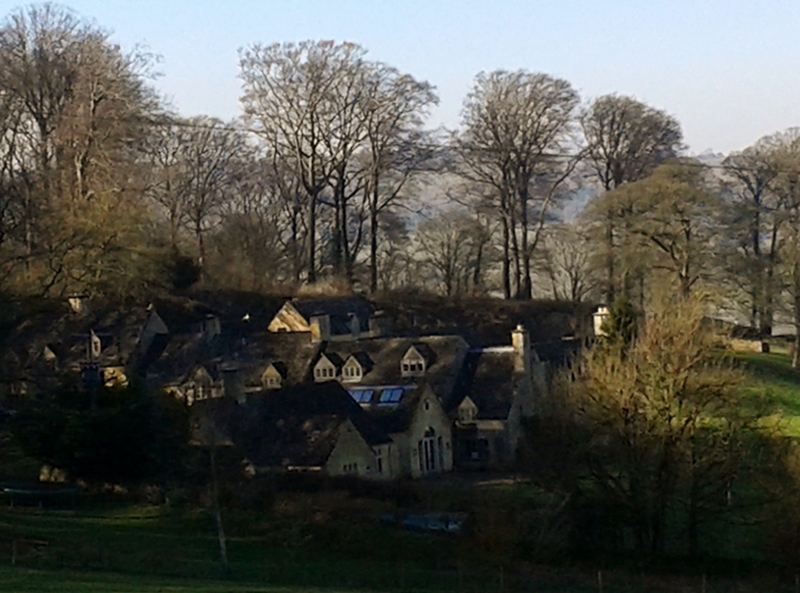 Having walked up there now, I can confirm this is a quite high hill, in fact the second highest point in the Cotswolds, standing at 1024 feet above sea level (312m). I was also quite pleased to have done this walk since the tower itself is a rather interesting folly and the view on a clear day is worth a few huffs and puffs along the way. The walk to the tower starts from the High Street in Broadway, past the shops, past the roundabout and is on your right coming from town. 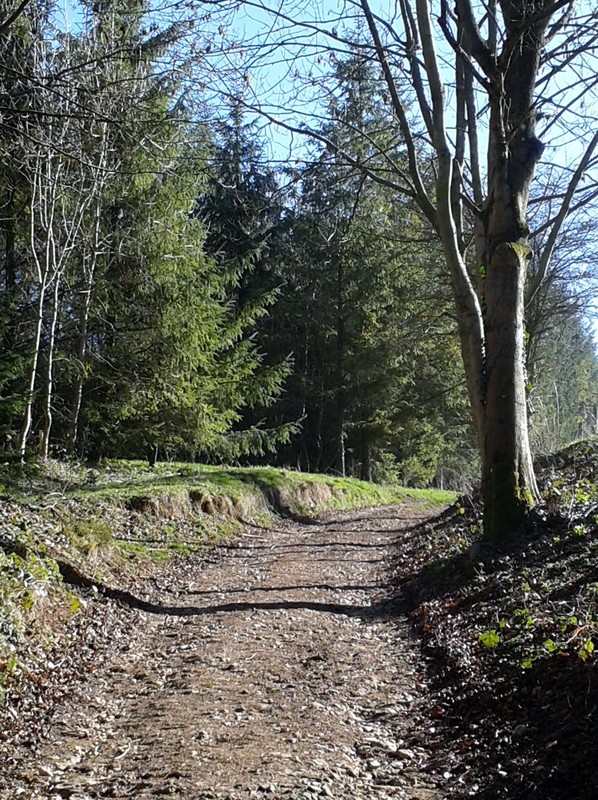 Follow the Cotswolds Way trail all the way to the top. It is likely that on the way of this popular attraction, fellow walkers will greet you and encourage you to get to the top. 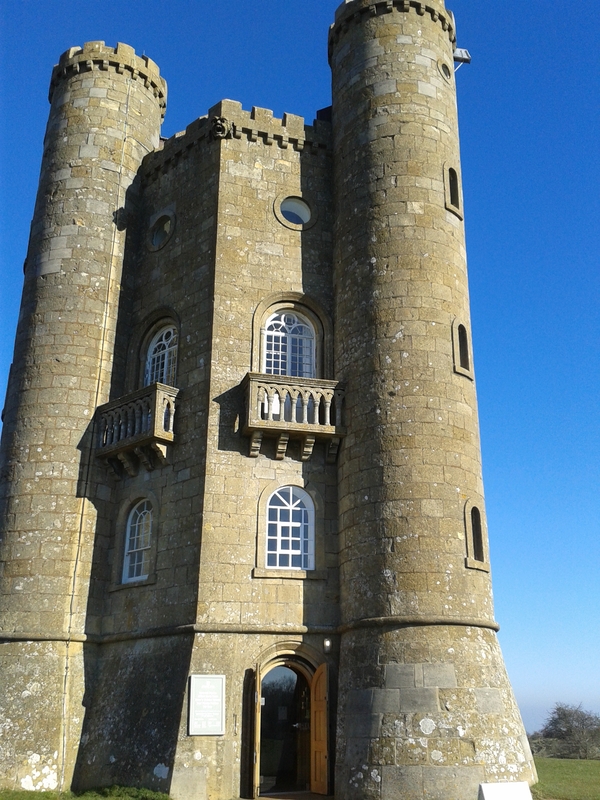 At the top, Broadway Tower can be visited (though I was there too early on a Sunday morning to do so). It was built in the 18th century for the aristocrat Lady Coventry, who was wondering if a beacon could be seen from her home 22 miles from the hill and who paid for the construction of the tower in order to find out. On this occasion, not only the devil found work for her idle hands, or idle money rather, but he left a legacy for our idle legs too. In any case, Lady Coventry had the pleasure to see that the beacon could indeed be seen from her home. I personally find this inclination people had in the age of the enlightenment to devote personal finances to satisfy their intellectual curiosity quite refreshing, however useless the question was in the first place. Once at the top, you can pause to visit the folly and have a coffee. 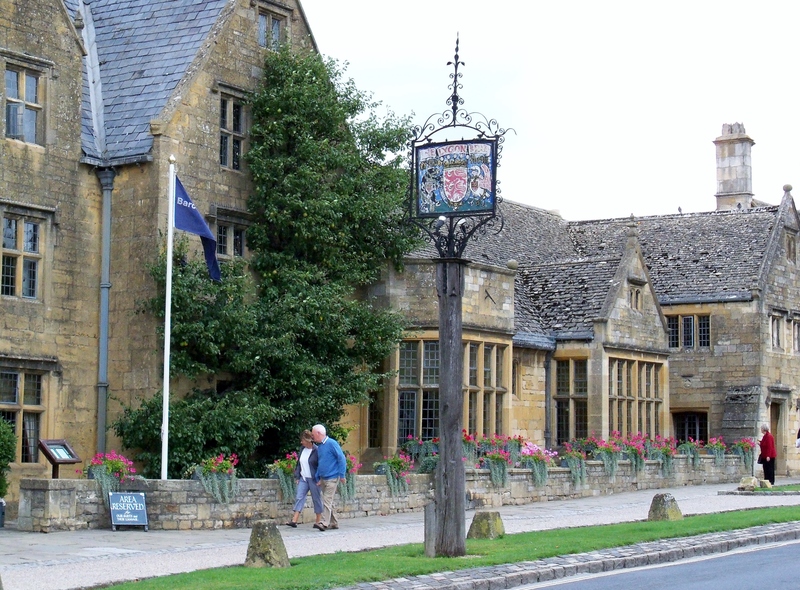 The walk can then be extended through Broadway Tower Country Park before coming back down towards the ever attractive and ever busy village of Broadway. It is worth going through the country park for its woodland, panoramic views and large number of deer. In Broadway itself, I stopped for a very tasty hot chocolate at the Broadway Deli on the high street and regretted immediately that it was too early for lunch. I also regretted not sampling their cakes. I did buy some of the vegetable from the lovely little stalls outside the cafe because the way they were displayed, looking fresh and colourful, told me the owners of the shop care about food and what they sell. This is the kind of café/shop/deli I have no hesitation recommending even without having tried the food, which I will at some point, watch this space. 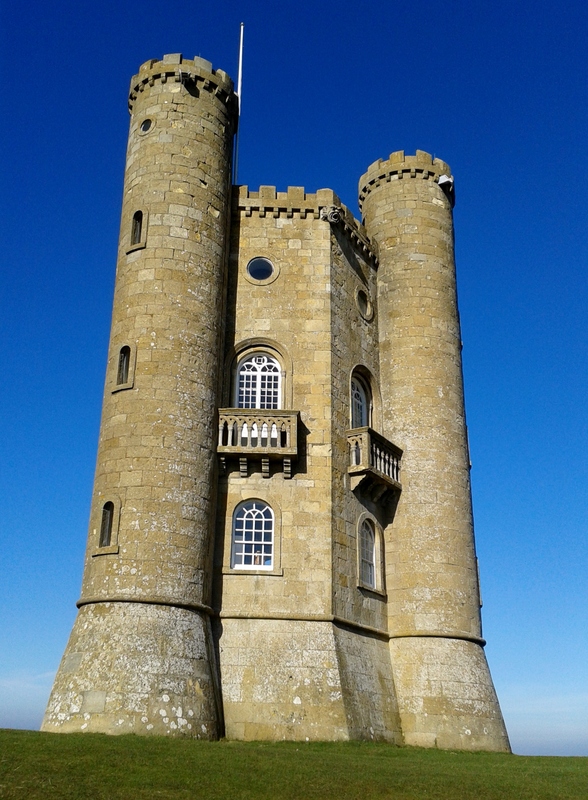 Visiting Broadway Tower and Country Park, then have a restorative break back in town followed by a little wandering and shopping around the village could well be my number one Cotswolds experience though competition is certainly fierce.